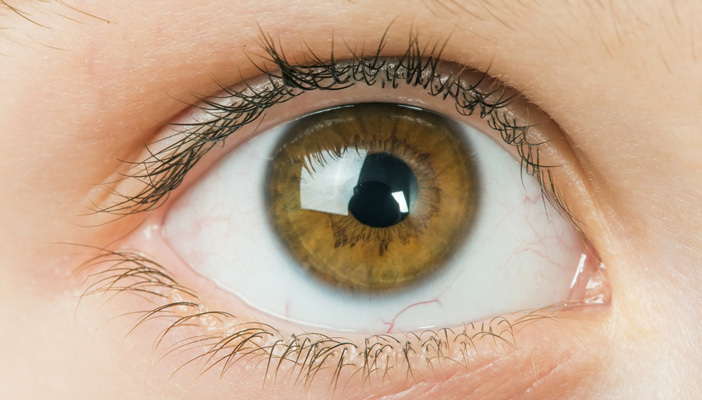 A new medical research partnership that could revolutionise eye tests and lead to earlier detection of common eye diseases has been launched in London. The partnership brings together leading eye health professionals with some of the world’s top tech experts at DeepMind, which builds algorithms that are capable of learning for themselves directly from raw experience or data. As part of the research project, machine learning will be applied to one million anonymous eye scans, to look for early signs of eye conditions that humans might miss. Both Moorfields Eye Hospital and DeepMind hope this work will eventually help eye health professionals to make faster and more accurate diagnoses, leading to better treatment for patients living with eye conditions. Two million people are living with sight loss in the UK, of whom around 360,000 are registered blind or partially sighted. With the right treatment at the right time, many cases are preventable. For example, it's estimated that up to 98 per cent of sight loss resulting from diabetes can be avoided with early detection and treatment. Mustafa Suleyman, co-founder of DeepMind, said: “We set up DeepMind because we wanted to use Artificial Intelligence to help solve some of society's biggest challenges, and diabetic retinopathy is the fastest growing cause of blindness worldwide. There are more than 350 million sufferers across the planet. Please contact Moorfields Eye Hospital press team at [email protected] or call 020 7566 2628.